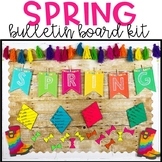 Spring Bulletin Board Kit -Acrostic Poem Activity! 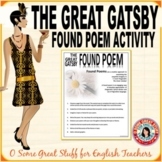 THE GREAT GATSBY FOUND POEM ACTIVITY Creative Approach to Imagery! 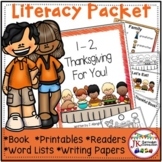 Thanksgiving Packet - 1-2, Thanksgiving For You! 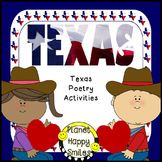 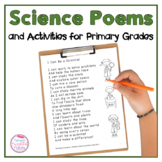 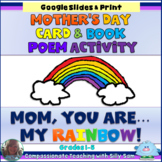 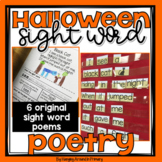 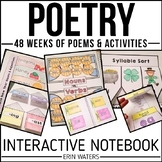 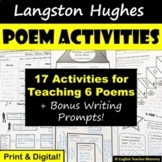 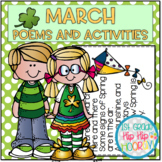 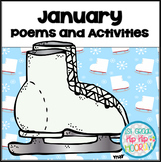 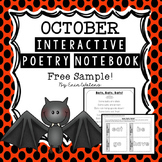 Poem & Activities! 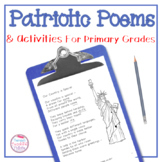 This 42-page packet is loaded with Thanksgiving themed activities. 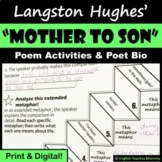 The book follows the pattern of 1-2, Buckle My Shoe. 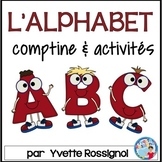 There are also two Beginning Readers both in Color & B/W. 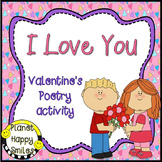 The first reader is called Let’s Eat! 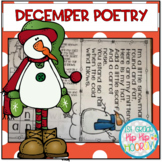 It is about the holiday meal.